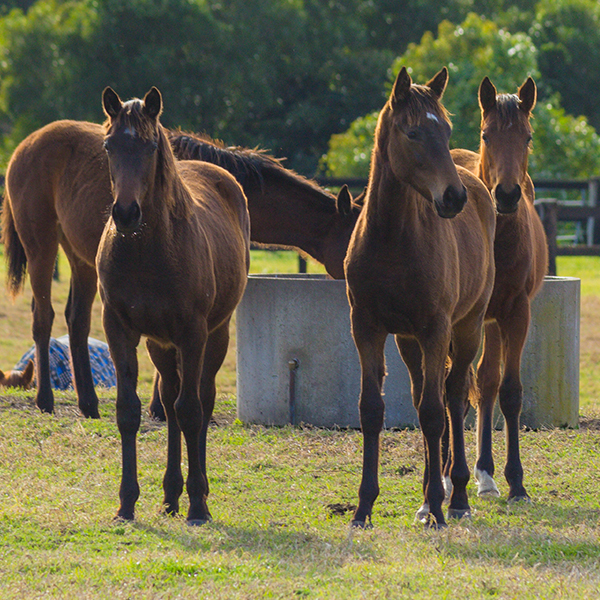 We are a thoroughbred agistment stud for broodmares, weanlings, yearlings, foals and racehorses, located at Mount Vincent in the Hunter Valley region of NSW, Australia. We offer all the services required for breeding thoroughbreds up to and including taking progeny to sale. We specialise in looking after the needs of busy owners and can recommend your matings for your mares. We would love to guide you if its your first venture with a filly off the track. There's always something happening at Fairhill Farm. Take a peek at some of our recent news from the farm and the racetrack.